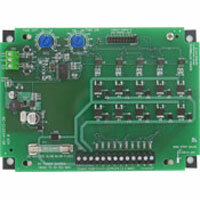 The low cost Timer Boards control air pulsing of dust collectors. 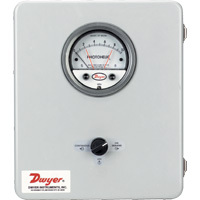 Dwyer's products have modular design. 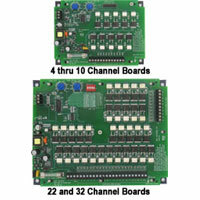 Some are solely for low voltage applications while others have multiple channels. 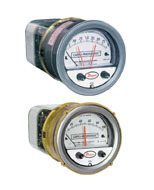 For added safety, the control circuitry includes isolated control inputs from the line voltage. 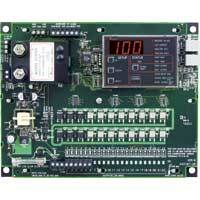 Low Cost Timer Controller is designed to provide continuous or on-demand cleaning. Simple and easy to use. Applications include dust collection, pneumatic conveying, and cement batch plants. 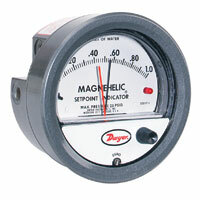 Dust Collector Timer Controller simplifies on-demand cleaning requirements. 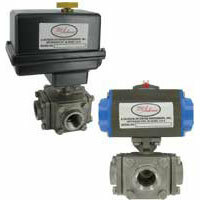 Allows for use as a continuous cleaning control or on demand cleaning control. 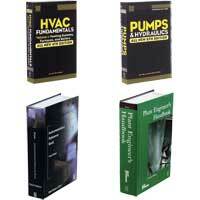 Applications include dust collections and pneumatic conveying. 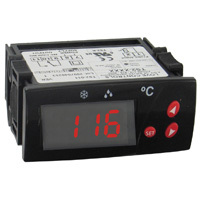 Dust Collector Timer Controller simplifies on-demand cleaning requirements by eliminating the need for external devices. 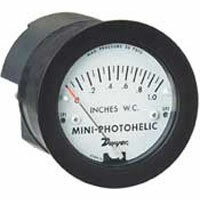 Applications include dust collection and pneumatic conveying. 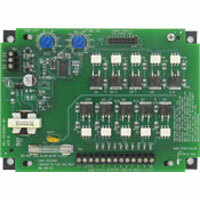 Low Cost Timer Controller is designed to provide continuous or on-demand cleaning for receivers and pulse jet systems. Simple and easy to use. 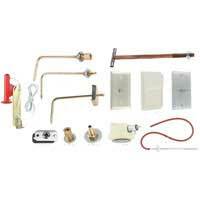 The control circuitry including the control inputs are isolated from the line voltage. 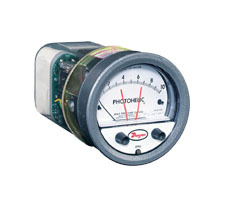 Timer Controller is a timing system for pulse-jet type dust collectors or pneumatic conveying systems in either continuous or on-demand cleaning applications. 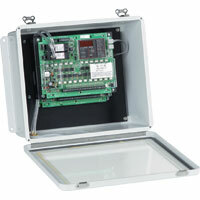 Photohelic® Switch/Gage On-Demand Cleaning Controller provides a simple, complete dust collection control all in one enclosure. 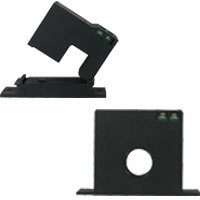 Has a three position switch on the front of the enclosure. 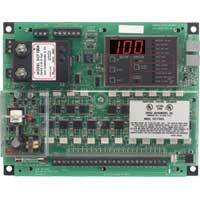 Timer Controller with Expander Board has a design allows for use as a continuous cleaning control or on-demand cleaning control. 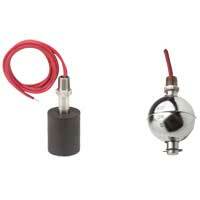 Eliminates the need to purchase an expensive process transmitter.